Young Riders from Rother Valley Rippers Mountain bike Club made sure Santa was in good shape before the big Christmas rush, as they enjoyed a fantastic ride at the Parkwood MTB track with the man in red. Santa stopped by to help the Rother Valley Rippers deliver presents to Sheffield Children’s Hospital for other Sheffield children, who will be spending this Christmas in hospital.  “Rother Valley Rippers offers exciting sessions for young riders to develop Mountain Bike skills”. Said event organiser and trainee coach, Christopher Habershon “As well as Rother Valley we also deliver sessions at some of Sheffield’s other Mountain Bike trails, Parkwood springs is one of the Rippers favourites. So for our December visit we thought why not add a few extra miles and deliver some presents to Sheffield Children’s Hospital”. The riders were joined by their parents to deliver over 100 presents to young patients. Amy Cohen aged 7, tells us why she thinks it’s important to spread the Christmas cheer“ I really enjoy riding my bike and i love Mountain Biking and learning to ride better. We [Rother Valley Rippers] just wanted to help children who can’t do the things i like and will be in hospital this Christmas”. Rother Valley Rippers will be growing next year as they have been successful in securing funding to train two more coaches to deliver junior sessions. The ‘Rippers’ are the junior side of the main Rother Valley Riders mountain bike club, a club that welcomes all abilities and ages of riders. Rother Valley Riders is one of the largest British Cycling accredited mountain bike clubs in the UK, offering a wide range of social rides and other opportunities to allow people to discover the trails in and around Sheffield and beyond as well as unleash their mountain biking potential.